Sandy Faye Taylor came to see Dr. Terrell after many, many visits with other physicians. She had a leg deformity that prohibited her from standing upright and level. Her legs were different lengths and her knee bent incorrectly. Most people think of an orthopaedic doctor as the doctor one goes to for a broken arm or a fractured hip. However there are many specialties within orthopaedics. 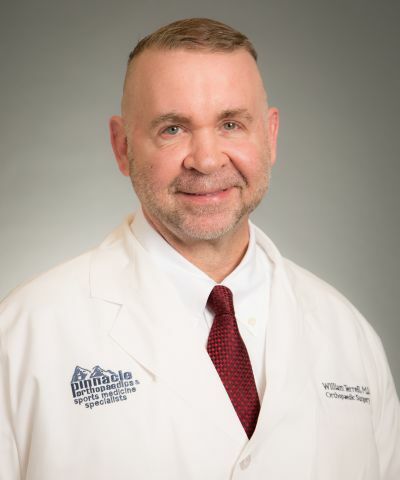 Limb Lengthening and Deformity Repair is a very sophisticated sub-specialty of orthopaedics that is offered at Pinnacle by Dr. William Terrell. He is one of the few limb lengthening and deformity correction specialists in the United States. Bones with a considerable difference in limb length, severe fractures, and conditions such as non-unions, mal-unions, or failed fixations are all part of Dr. Terrell’s expertise. These conditions can be a result of either trauma or a defect and vary in severity. This specialty also involves a broad range of treatment of bones that won’t heal, have formed or healed incorrectly or have become infected. This includes cases with patients who have had multiple procedures, such as bone grafts, that have not healed properly. “I was born with a birth defect. The birth defect was from hip dysplasia, a deformed femur bone. My knee was located on the outside of my leg and bent like an elbow. 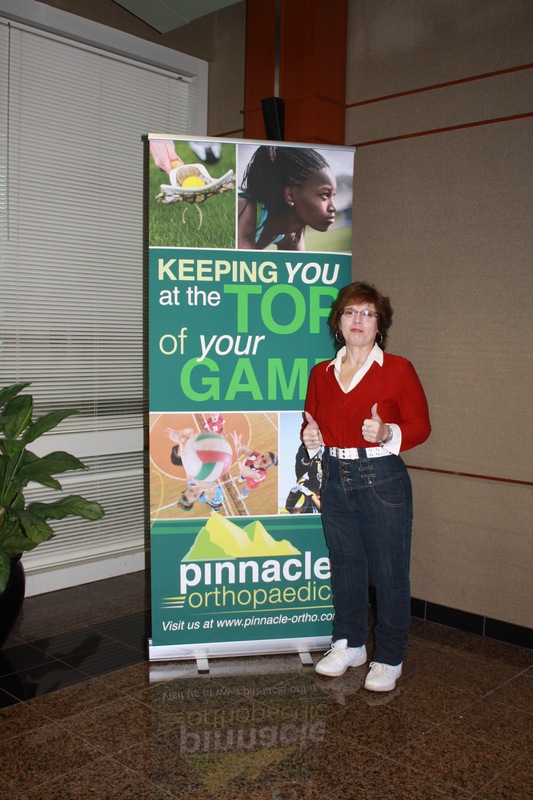 When I met Dr. Terrell, I had been to over 17 orthopaedic doctors. I had given up hope of ever being able to walk. I was confined to a wheel chair and weighed 290 pounds. In the last three years, Dr. Terrell gave me my life back. He lengthened my right leg over 4 inches and fixed my knee." Dr. Terrell is Board Certified with Fellowships in Sports Medicine and AO Trauma and has extensive training in the Ilizarov Technique. Dr. Terrell has treated thousands of patients of all ages to correct their complex bone deformities and/or their musculoskeletal disorders. He performs surgeries weekly to repair fractures that have not healed properly, lengthen limbs and correct deformities from congenital defects and trauma. His primary practice is located in Marietta, Georgia. He sees patients in the Marietta and Woodstock locations. "For the first time in over 50 years, I can stand completely level on the floor. Dr. Terrell is truly a godsend."